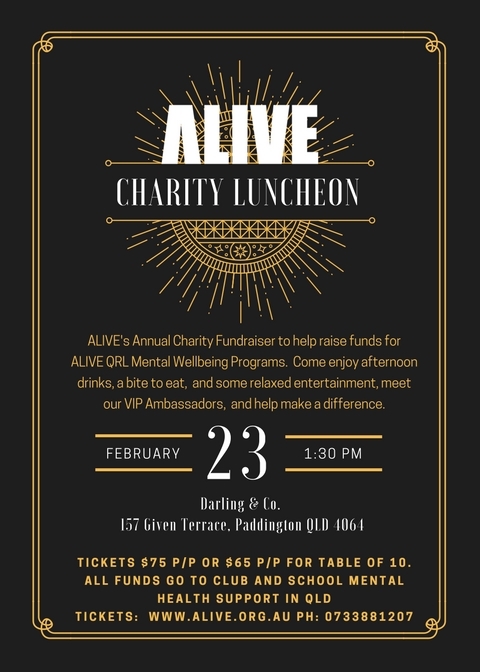 Alive’s Annual Charity Fundraiser Masquerade Ball to help raise funds for ALIVE/QRL Mental Wellbeing Programs. Come enjoy an incredible night of Live music and dance, amazing entertainment at our annual Masquerade Ball. Staring Brad Butcher, Country Music Artist of the year! 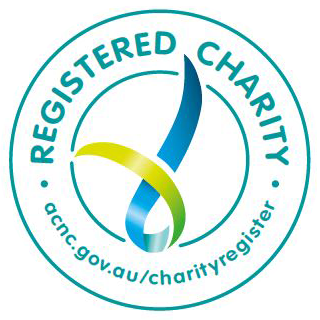 All funds raised go to QRL’s ALIVE game-changing wellbeing programs and interventions for young Australians. Helping young people at risk of suicide and mental health to Thrive. Hosted at the incredible Links Golf Club Hope Island, Hope Island Road, Hope Island. Bring your special someone, you are in for an incredible night all while making a huge impact for those in need. Early Bird Tickets now available $95 p/p or $85 p/p for table of 10.